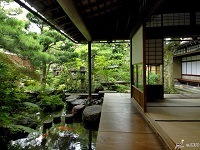 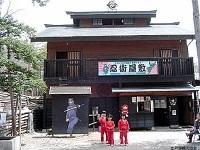 The Iga Ninja Museum is a special museum in Iga, Mie Prefecture dedicated to the history and art of ninja and ninjutsu. 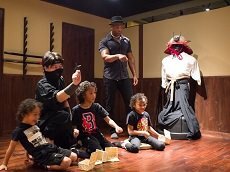 Established in 1964, the museum is a former ninja residence with revolving walls, trap doors and hidden compartments, exhibition halls displaying ninja tools, gadgets and weapons and a demonstration zone with spectacular shows featuring ninja skills and real weapons. 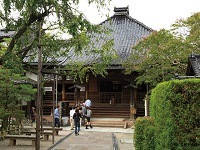 The museum is just a brief walk away from Iga Ueno Castle and the collection includes over 400 ninja tools on display. 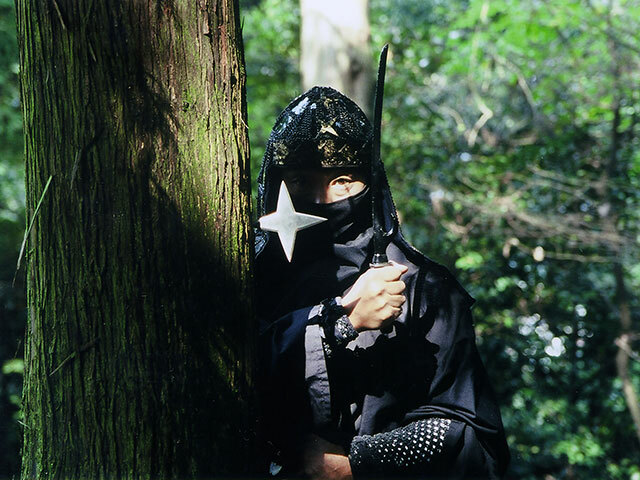 Some of these include shuriken (ninja stars) used by ninja, ancient ninja writings, and offers tours of the model ninja village. 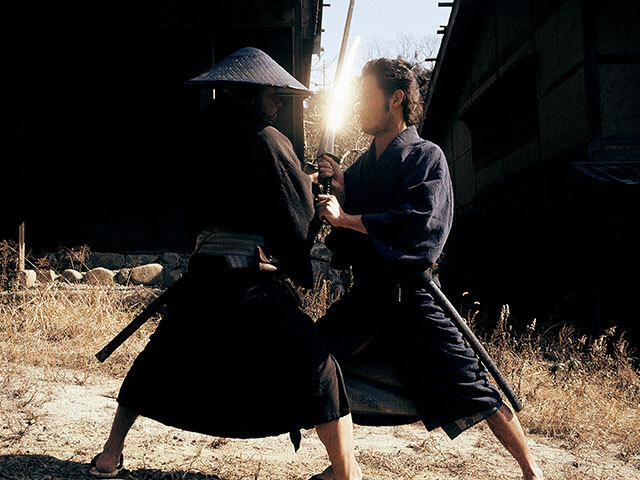 The museum also boasts two exhibition halls and a stage for ninja shows featuring the techniques and weaponry used by Japan's famous assassins. 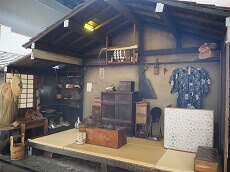 Although the shows are held in Japanese, the museum's displays include English for our foreign guests of the museum. 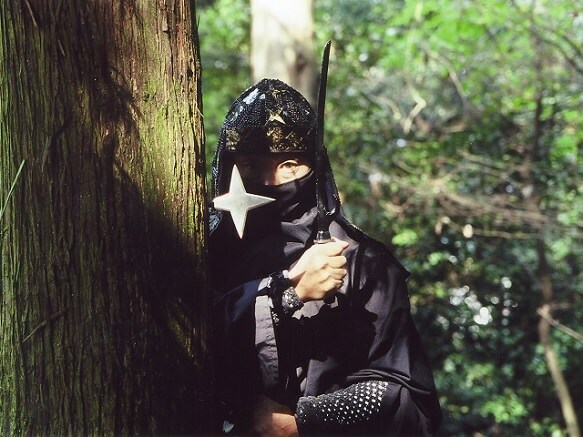 If you or someone you know is a huge fan of Ninja and ninjutsu, this museum is a must for you. 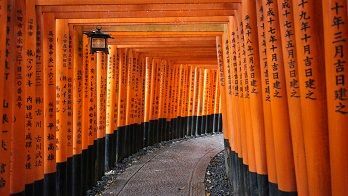 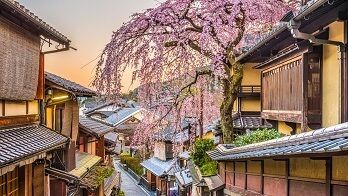 You can explore this museum with our pre or post stay options with our line of Spring Cherry Blossom Japan Tours or Highlights Japan Vacations! 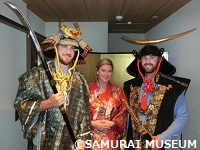 The Samurai Museum is the ideal destination for the samurai aficionado.